At some point in our lives, we have all faced the dilemma of what to buy the man who has everything. A great gift is one that doesn’t necessarily satisfy an existing need or desire, but one that catches the recipient unaware, and both creates and satisfies a ‘want’ all at the same time. Men are notoriously difficult to buy for at any time. Christmas, birthdays, Fathers Day, you name it, it brings with it moments of frustration and indecision which normally results in a ‘useful’ gift or yet another pair of socks. It is, therefore, time to forget the lame presents that appear year after year and to think outside the box and come up with something that he will love, and make him instantly forget what everyone else bought him too. If your man is active, enjoys a challenge and likes to step out of his comfort zone, then a gift experience could be a great choice. Ideal for adrenaline junkies, options include off road driving, powerboating, and even indoor skydiving. Don’t worry though, you don’t have to join him, but if you want to go along why not take some great photos for the album. This is one gift he is sure to want to remember. If your husband or partner spends every Saturday afternoon watching the sports channels, then tickets to the main event could be an ideal choice. You will certainly command favour if you come up trumps and manage to score something big, for example, Ashes Cricket tickets for 2017. If you can afford to, buy a pair so that he can take a friend. It will be something they will remember for years to come. Why not send him on relaxing pamper break at a local health club or spa. Here he will be able to take full advantage of the facilities and treatments of offer, have some good healthy food or just enjoy chilling out, away from the stresses and strains of everyday life. You will probably be keen to join him on this one, and why not. Some down time away from the kids could be just what the doctor ordered. If your man is addicted to travelling, you could offer to take him away on vacation. It doesn’t have to be too far, and it is something that you could both enjoy together. Let him take part in the planning process and identify places of interest that he might like to visit along the way. This will be a treat for both of you and something that you can enjoy and make memories together. 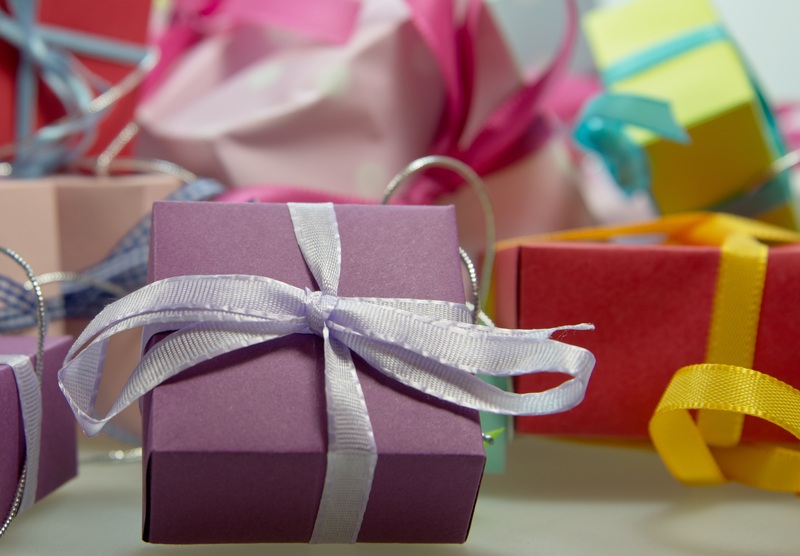 Hopefully, these suggestions have given you food for thought in your quest to find the perfect gift, and the next time somebody asks what they can get the man in their life, you will know what to say won’t you.